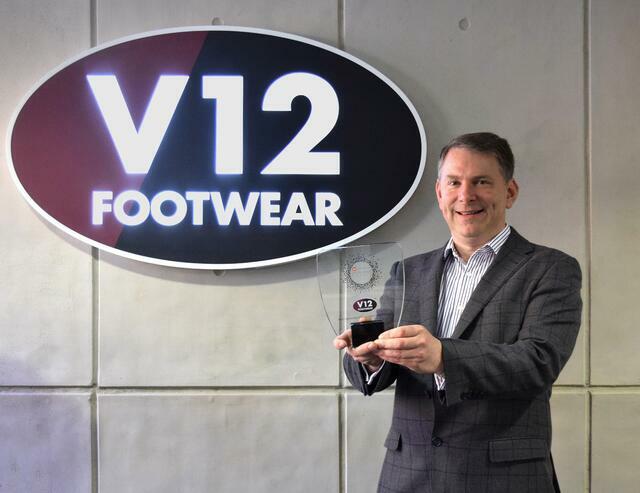 To be a double award winning safety footwear provider truly rewards our hard work this year in everything we do. A large number of our customers in the oil and gas sector have production facilities in the North Sea. The environment is very harsh, and staff have to work long hours in cold and wet conditions. 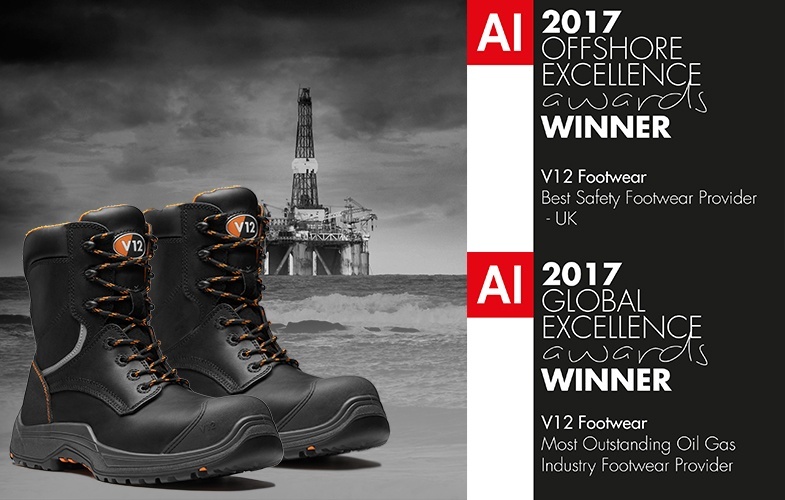 The right footwear is essential to keeping team members safe and comfortable through the long months they spend at sea. 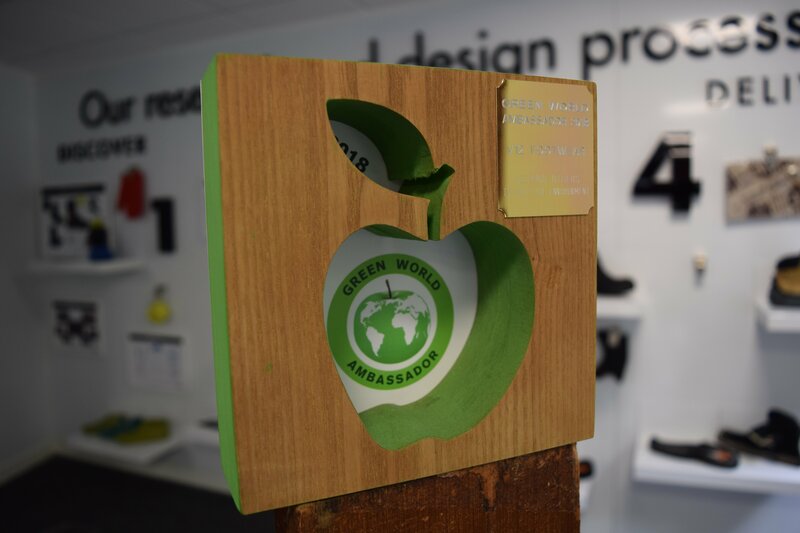 Working alongside several global oil and gas companies, we developed and launched the Defiant boot in 2014. Lightweight, water resistant and zip-on, the boot doesn’t require breaking in, provides daylong comfort and is quick to get on and off. After an extensive development process and trial period, the Defiant is now a benchmark product for many Oil and Gas companies across the world. Adapting to the oil price turmoil last year, we developed and launched the Avenger. 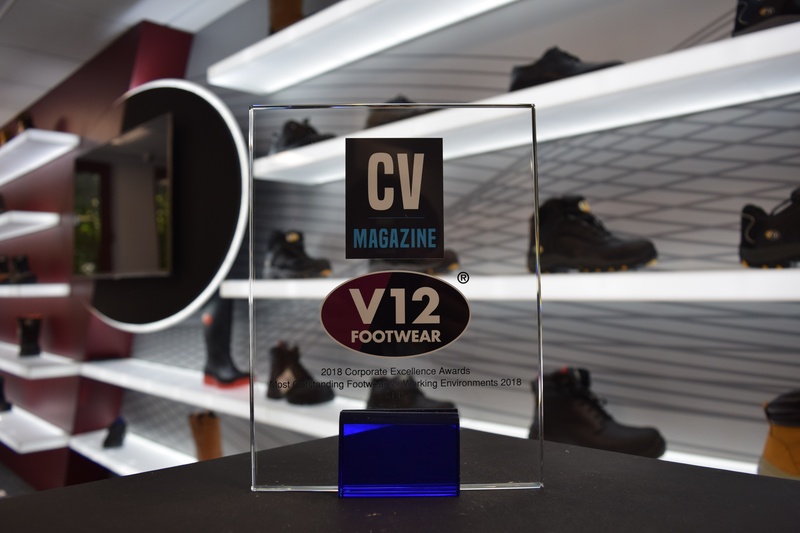 This was a highly-researched initiative designed to provide customers with a great quality, high-spec boot at a price to help them achieve their cost-saving targets. 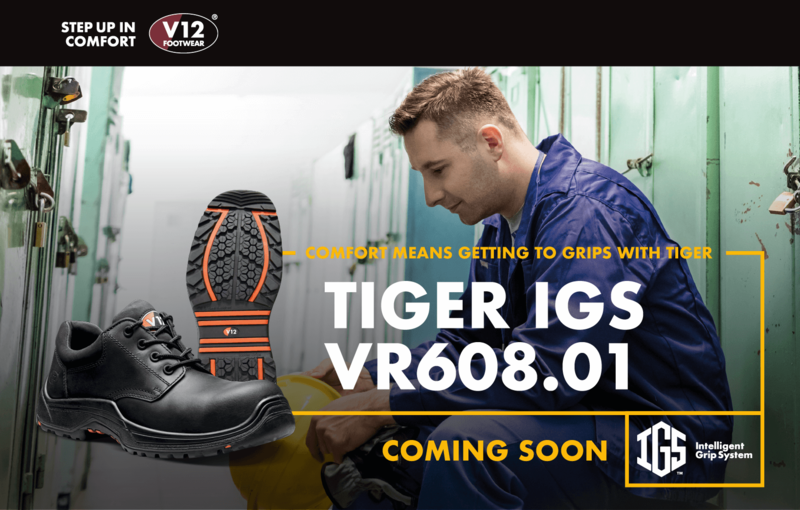 This year, we revolutionised the Avenger by remodelling it to a new extreme comfort shape and adding our most advanced sole to date: the Intelligent Grip System, which was launched last month. We are also looking to bring another lower-cost oil and gas industry product to the market within the next year. 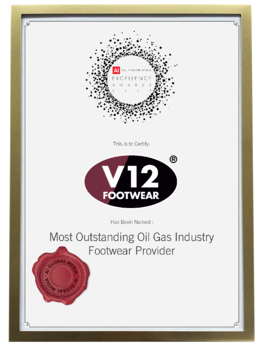 "We are very proud to be named Best Safety Footwear Provider and Most Outstanding Oil and Gas Safety Footwear Provider 2017. These titles truly reward our commitment to the industry and recognise the collaborative nature of our work in this and in all of the other sectors we serve. With ambitious growth targets and further exciting launches on the horizon, we hope that this is just the start of our successes this year."